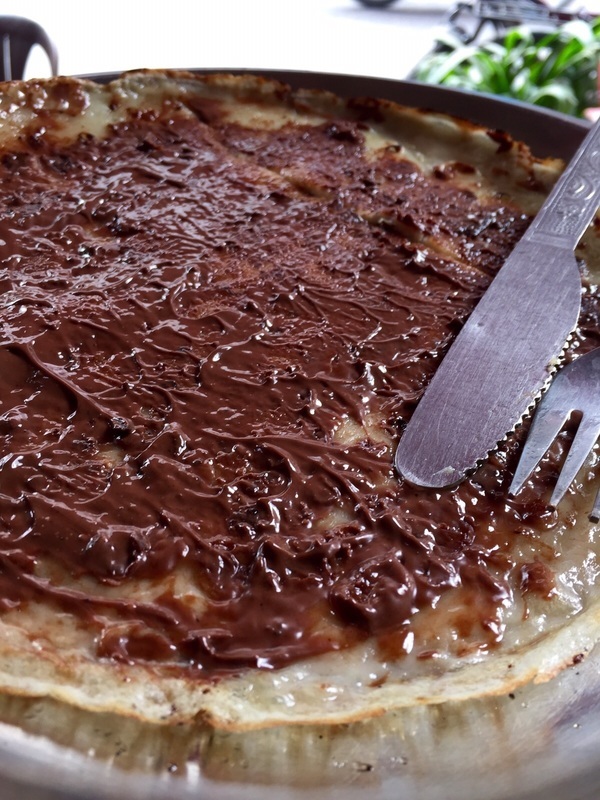 Such an awesome Nutella Pancake for Rs 50 only!! PS Anand Awesome Sight !! !